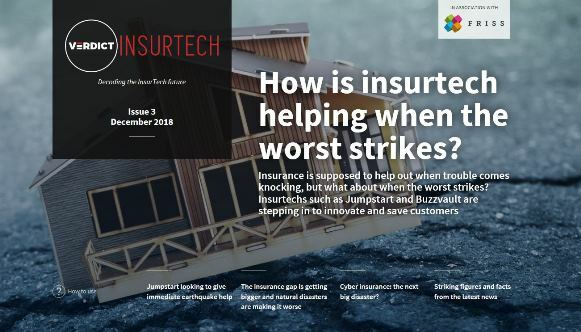 Timetric insurance analyst Jay Patel analyses the factors driving the success of the bancassurance model in Latin America, and particularly Brazil. Looking ahead to the future, Patel explains banks have valuable information about their customers, which could help their insurance partners to accurately target people with appropriate policies. There is also scope for greater harmonisation between banks and their insurance arms. The success of bancassurance in Brazil is due to a number of factors: the distribution related benefits of having large retail bank branch networks; the strong brand reputation of Brazilian banks and a favourable regulatory environment. The branch networks of Brazilian banks offer a cost-effective opportunity for insurers to distribute insurance products to a large customer base. 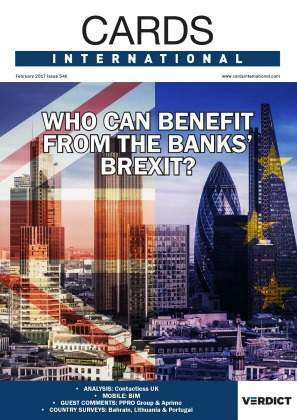 They also enable foreign insurers to benefit from the strong brand reputation of Brazil’s largest banks, as opposed to setting up their own operation within the country, which could incur higher marketing costs. The four largest banks in Brazil – Banco do Brasil, Bradesco, Caixa and Itau – have over 17,000 branches across the country. The effect of these branch networks is demonstrated by the fact 60% of the premiums in the Brazilian insurance market come from sales by the three largest bancassurers in the market: Bradesco Seguros, Itau Seguros and BB Seguridade. The regulatory environment in Brazil provides an accommodating environment for bancassurance. 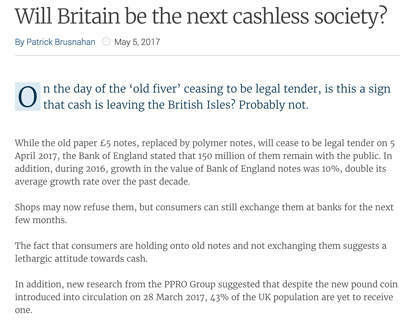 For example, banks are allowed to own all of the equity of insurers, giving them an option of greater control over their insurance related operations. Furthermore, consumer protection regulation is not too stringent in Brazil, making the partnerships more attractive to banks and insurers alike. From the point of view of the Brazilian banks, selling insurance is seen as a way to diversify revenues away from the traditional credit revenues which can strongly vary across the economic cycle. In contrast, insurance is slightly more stable. The severe recession in Brazil has negatively impacted upon Brazilian banks’ traditional lending operations as loan demand collapses and defaults increase. Consequently, bancassurance may become more attractive to Brazilian banks, as they see it as an opportunity to increase their income in the face of substantial challenges in the banking industry. For example, in previous years insurance has accounted for approximately 30% of Bradesco’s overall earnings and 16% of Itau’s. However, this is not to say that insurance revenues won’t also suffer during a recession; it is just they are likely to be less affected compared to credit revenues. The bancassurance model is similarly successful in Mexico, particularly in life insurance. The key role played by Mexican banks in the drafting of legislation regarding the establishment of pension funds in the 1990s is one of the reasons behind the strength of this channel, as it helped these banks to develop expertise in the sector. Furthermore, Mexico offers favourable tax treatment to its citizens on certain savings products. Like in Brazil, the strong geographical presence of Mexican banks through their branch network also gives them an advantage in distributing insurance around the country, especially in less developed areas. In Argentina, banks account for around 15 per cent of new business premiums in the life insurance market. This channel initially was used for non-life products such as fire and motor insurance but has recently built a presence in life insurance. Customers are attracted to this channel as they are able to meet their insurance needs at their bank and can purchase simpler products. Whilst Argentinian banks, like their counterparts in Brazil are attracted by the revenue diversification benefits. Including partnerships between banks and brokers, roughly 44% of life insurance in Chile is distributed in some way through bancassurance. The bancassurance channel is generally more suited to selling life insurance and pension products. The long term income protection nature of these products make them conducive to being cross-sold in a bank, as customers who are actively managing their savings are likely to be receptive to information about other products. For example in Brazil, sales of VGBL and PGBL policies (popular pension products) are dominated by the large banking groups; Itau, Bradesco and Banco do Brasil. They have 80% of the market. According to the CEO of Metlife’s Latin American division, large banks are likely to move away from certain insurance operations deemed not to be core business. Therefore Latin American banks may decide it would be better to focus on selling more of their profitable insurance products than diversify into other areas. We may also see more utilisation of client information. Banks have very valuable information about their customers which could help their insurance partners to accurately target people with the appropriate policies. With big data playing a greater role in the economy and increasing the value of this information, we could see industry players levering client information more intensively. Bradesco has created a new customer relationship management area which provides information regarding customer relationships with the company across its banking and insurance operations. There is also scope for greater harmonisation between banks and their insurance arms. If you look at Bradesco, it has banking operations in 96 Brazilian cities, but only 22 of these cities are host to insurance representative from Bradesco. The move to online and mobile application-based purchases may reduce the interaction of customers with the branches of their banks and therefore diminish the importance of having a branch network as a tool to reach customers. 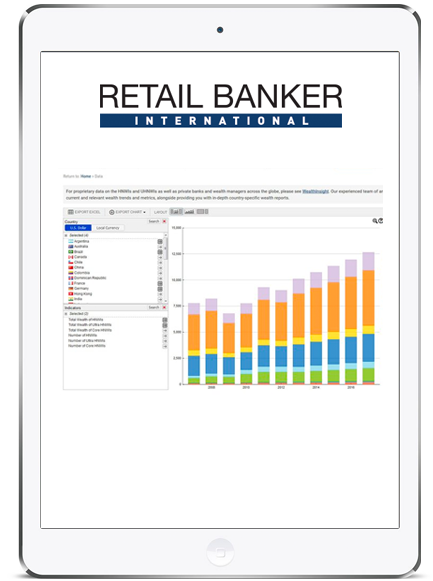 Therefore, internet banking will reduce opportunities for face-to-face cross selling of insurance products. However, it also offers opportunities for banks to offer insurance as a convenient add-on to policies and services they offer online.